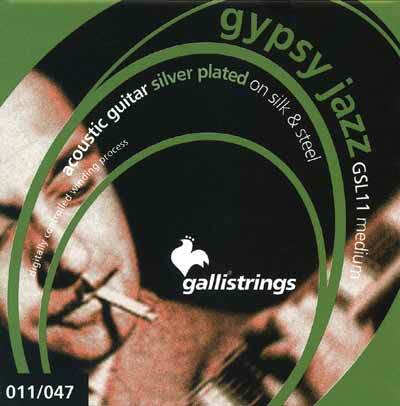 Set of steel strings with ball end for acoustic gypsy guitar. First time buying at String by Mail but not the last !!!! !